The museums and art centres from and at the City of Brussels. The history of Brussels with all its drama and glory is illustrated at the King's House (Maison du Roi - Broodhuis). Fine arts and masterpieces that contributed to the fame and reputation of the city are exhibited in the museum: paintings, altarpieces, faience and above all an exceptional collection of Brussels tapestries and the original statue of Manneken-Pis. The newest museum in Brussels shows the Wardrobe of Manneken-Pis. The tradition to dress Manneken-Pis goes back to the 17th century. 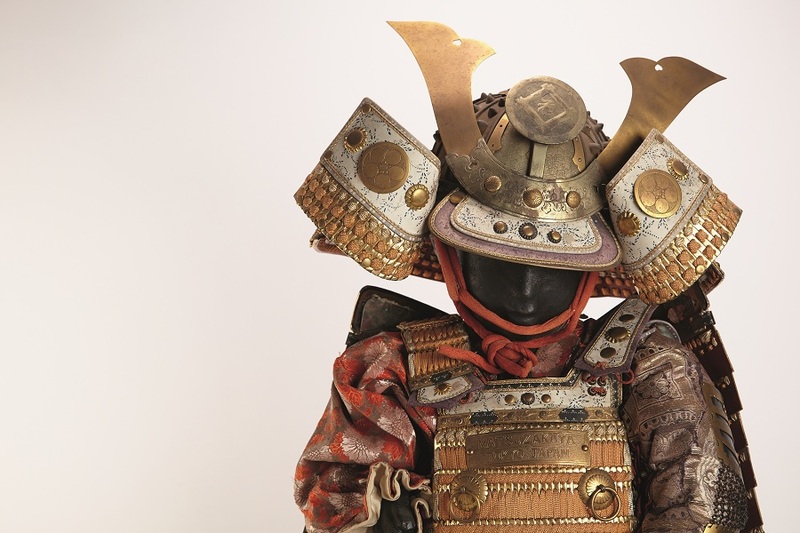 Today, the collection consists of more than 1,000 costumes from around the world. 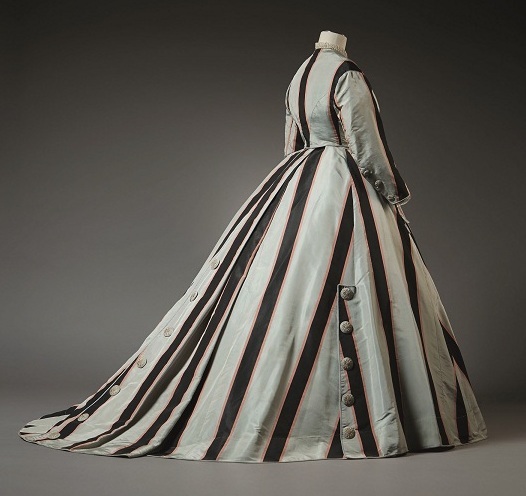 The Fashion & Lace Museum (formerly the Costume and Lace Museum) preserves remarkable pieces of fashion history. Most attention is paid to Brussels and Belgian creations. The collections are displayed in the context of annual thematic exhibitions. Lots of pieces in lace and textiles are shown as well. 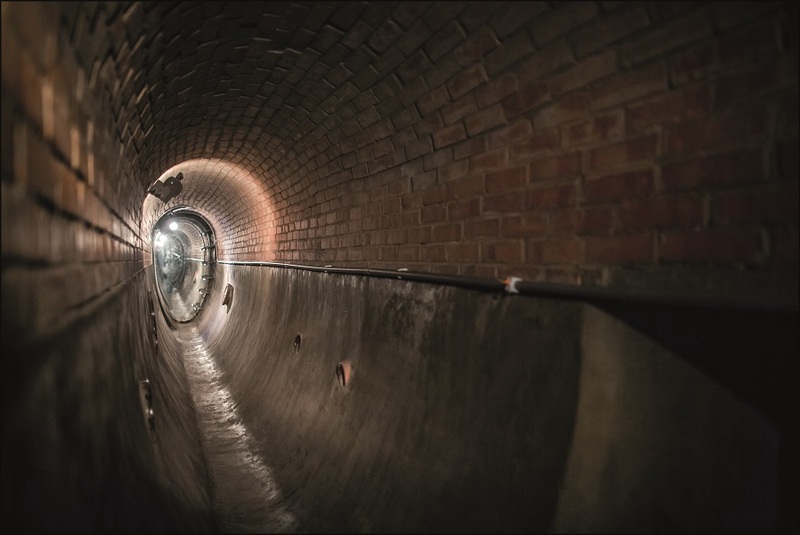 The sewers network under the city is about 350 km long, with thousands of cubic meters of wastewater passing each day. 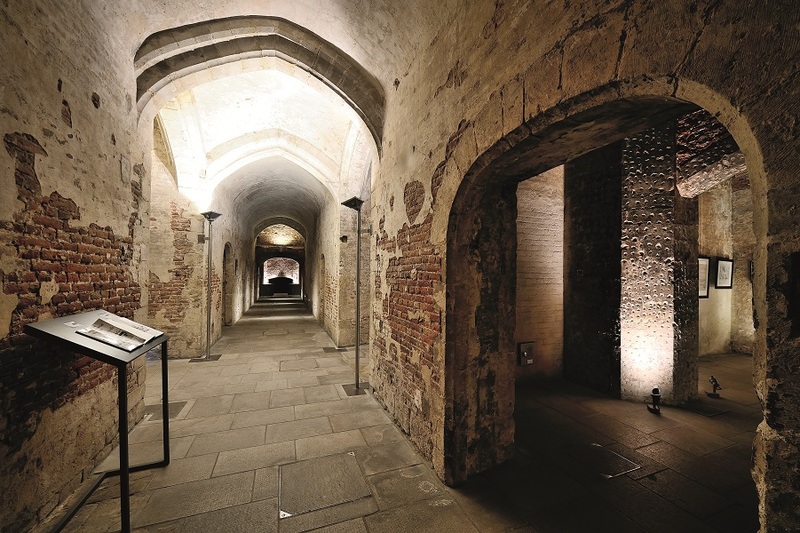 The museum invites visitors on an unusual journey through what is hidden beneath the city but indispensable day after day. In 1238, a Franciscan monastery settled in Brussels. It would play an important role in the social and religious life of the city. At the beginning of the 19th century it was replaced by the Butter Market (Marché au Beurre - Botermarkt). That market would disappear in its turn, after the construction of the Stock Exchange (Bourse - Beurs). In 1988, during renovation works, numerous tombs and the choir of the old monastery were uncovered. In 1994, the site became open to the public. Since the 12th century, the princely buildings on the Koudenberg were overlooking Brussels. This architectural ensemble would become one of the most beautiful palaces in Europe. Emperor Charles made it one of his main palaces. During a fire in 1731, the palace became badly damaged. Forty years later, the ruins were demolished to make way for the present Royal Quarter. 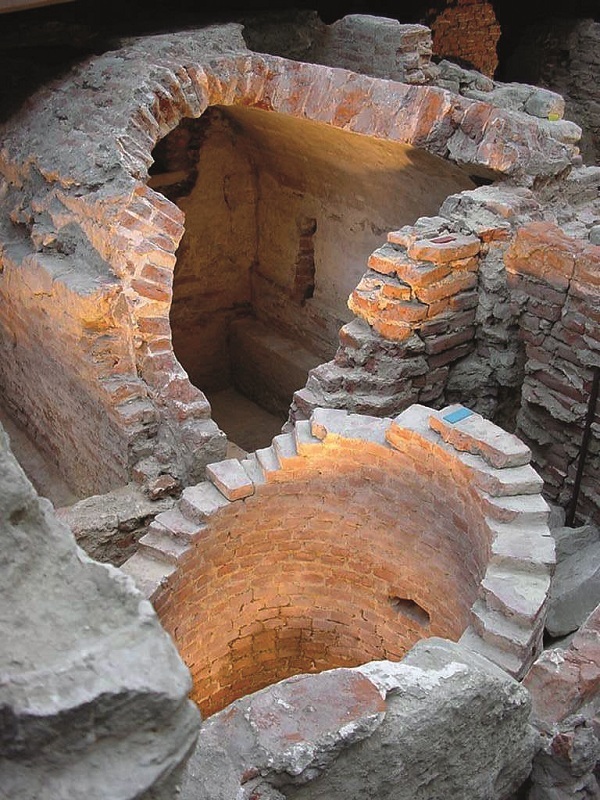 At the archaeological site you can see the remains of the disappeared palace. 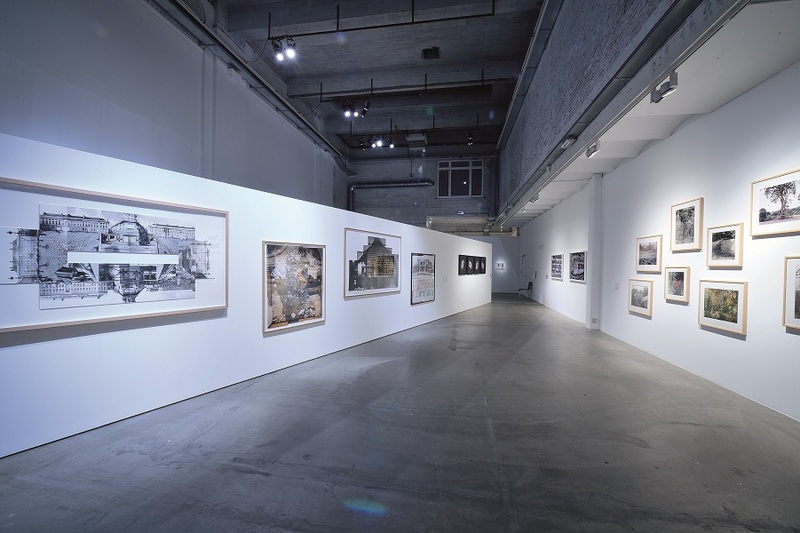 The Centrale, open since 2006, is the Centre for Contemporary Art of the City. It wants to allow the widest possible audience to discover contemporary creations in the visual arts. In addition to major exhibitions there is also room for new talent in the Centrale.box and the Centrale.lab, where young artists from Brussels get the opportunity to organize their first private exhibition.